Hyderabad-based Heritage Foods Limited (HFL) said it is in the process of entering into a Joint Venture (JV) with an European dairy firm for manufacturing and marketing yogurt in India. Brahmani Nara, Executive Director, Heritage Foods also said the company aims to achieve $1 billion in the next five years from now. Brahmani said, "Being the leading player in curd segment, the company is going to launch varied products in Yogurt market, by tying up with its international partner. 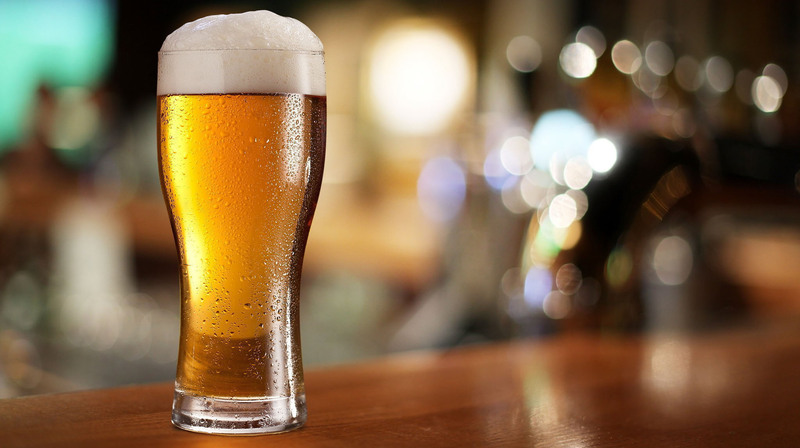 In continuation to this, the company is going to launch new products very soon in beverages segment. This will further strengthen the current large portfolio of value added products. The negotiations are in the final stage with an European company and will be finalised in a month." The company (Heritage) with footprints in 15 states has plans to enter newer markets soon. It also has plans to set up five milk processing units across the country with an investment outlay of Rs 150 crore, she further said. She said, "Staying true to the company's mission to reach Rs 6000 crore or $ one billion in revenues by 2022, the company along with its core business vertical of milk also aims to further enhance the contribution of value-added products from current 24 per cent to 40 per cent in the next five years. Heritage had already made inroads into western markets like Pune and Mumbai besides Northern market. The management is confident of achieving these numbers by both organic and inorganic growth." 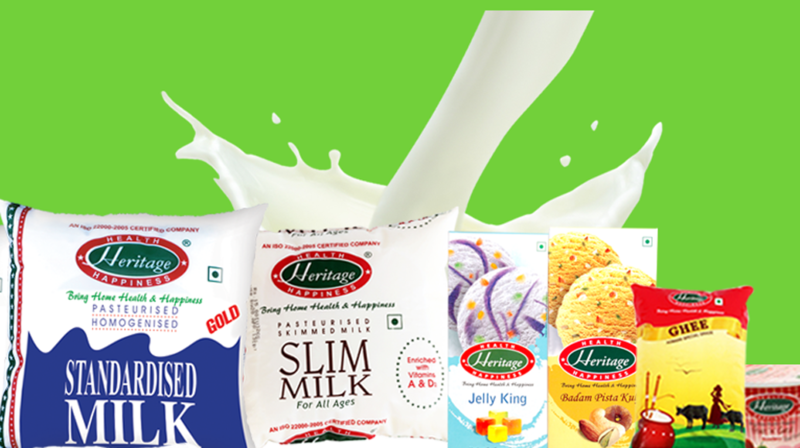 As a part of inorganic expansion, the company had recently acquired dairy business of Reliance Retail making Heritage Foods a pan India player.